I’ve worked hard to transform my small suburban garden into a haven for hedgehogs and other wildlife. It isn’t an enormous garden – it’s only around 70ft x 30ft but it has all sorts of features that make it fantastic for insects and hedgehogs. I don’t use any pesticides or herbicides on the garden and I’ve carefully chosen plants that provide shelter and nectar all year round. I’ve divided the plants that thrive here to save money and make sure that the plants will live for a long time. In Spring I have a wide range of early flowering bulbs, through geraniums and herbs in Summer to sedums and dahlias in the Autumn. I’ve created a wide range of features to attract insects including log piles, a giant insect hotel, compost heaps and lots of trees and shrubs whose leaves provide shelter both on the tree and in Autumn when they fall. I also have a hedgehog friendly wildlife pond and lots of hedgehog houses, water and food stations around. Many of the features have been built from free or recycled materials including old pallets or cheap old boxes so being wildlife friendly doesn’t need to cost a fortune or cost the Earth. Please read my blogs for inspiration and tips to use to create your very own wildlife garden. 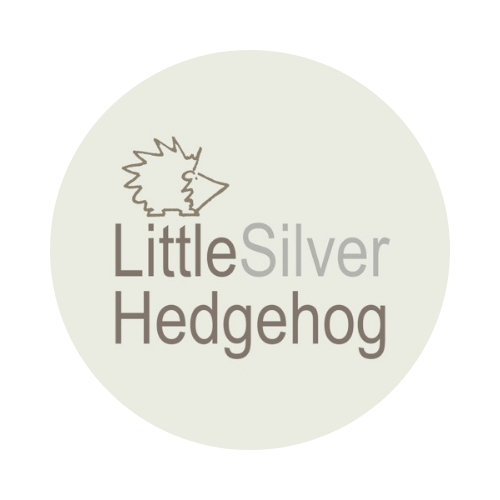 You’ll find links to the blogs here or in the ‘hedgehog information’ section of my website.